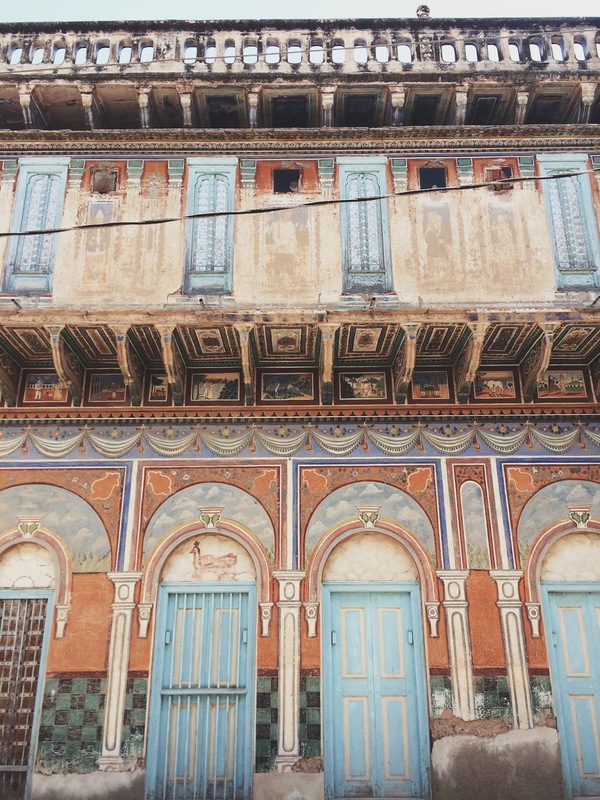 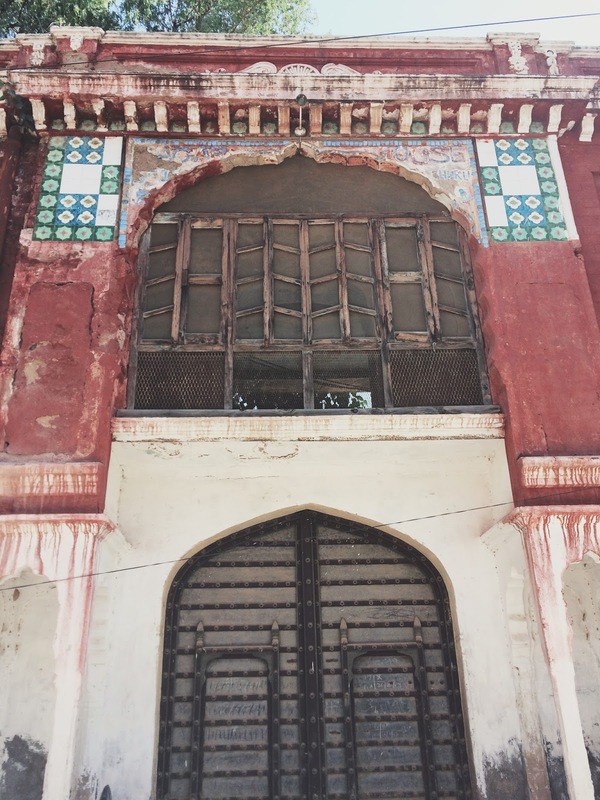 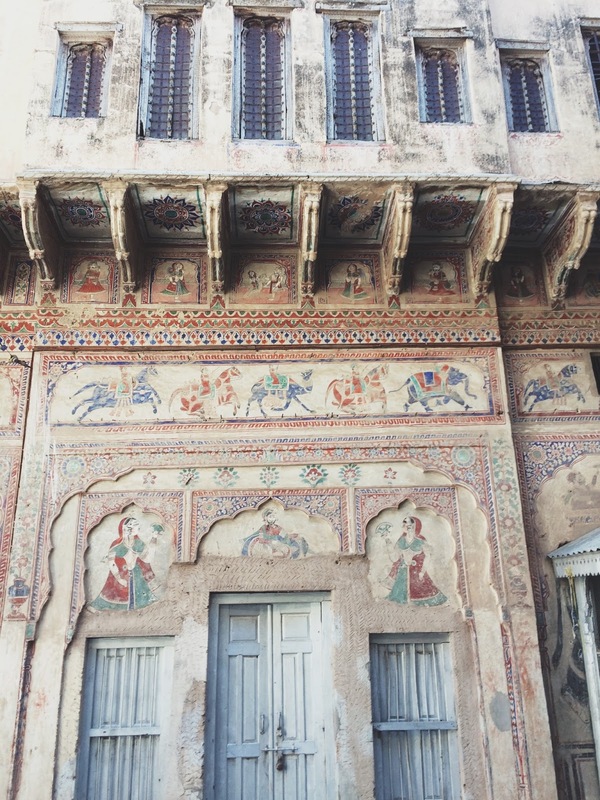 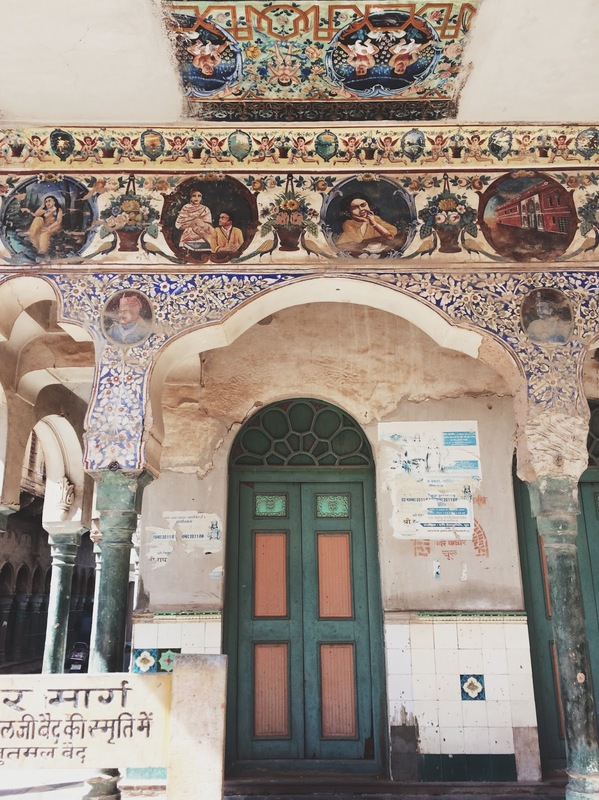 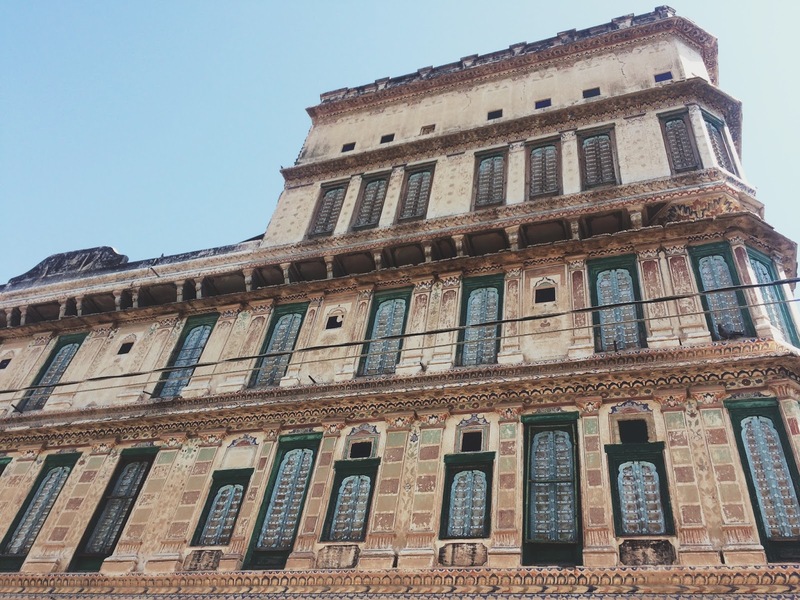 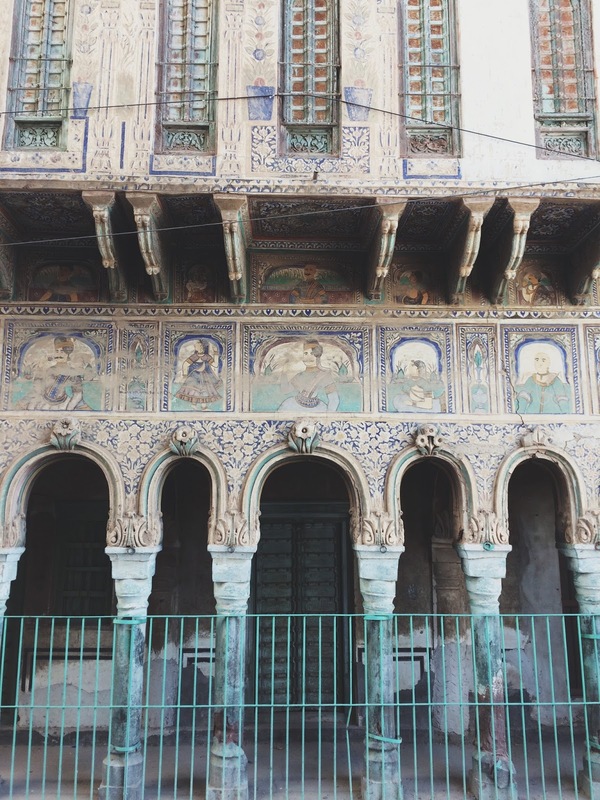 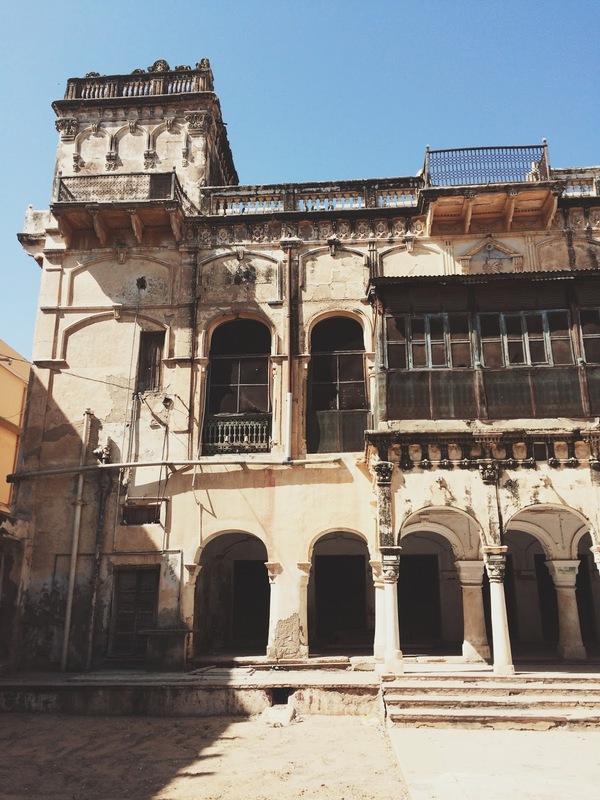 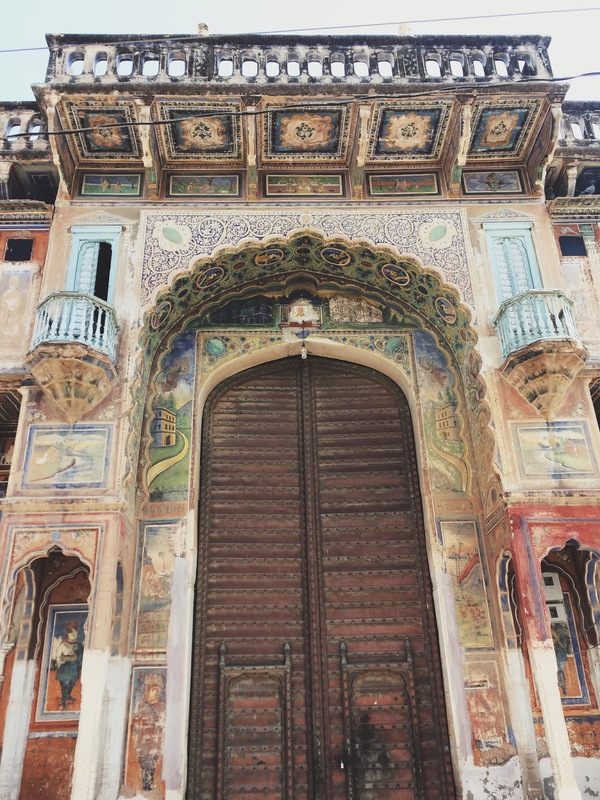 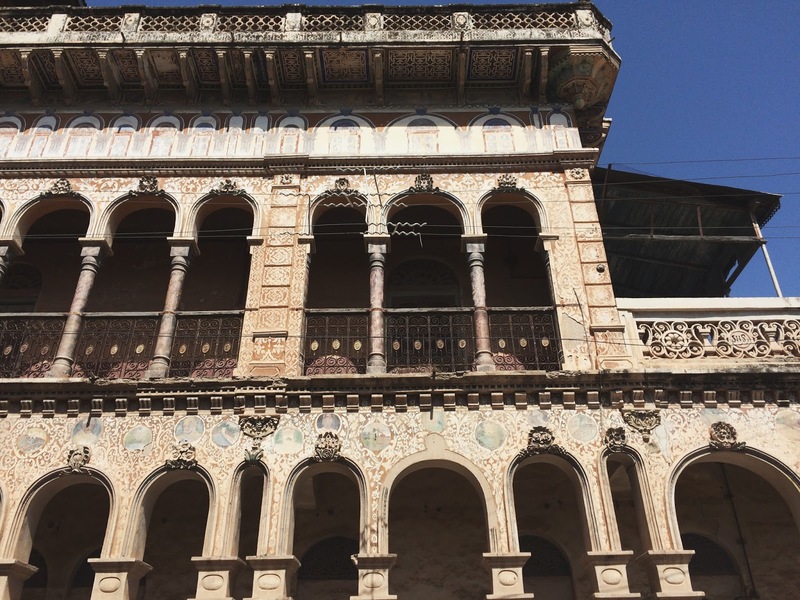 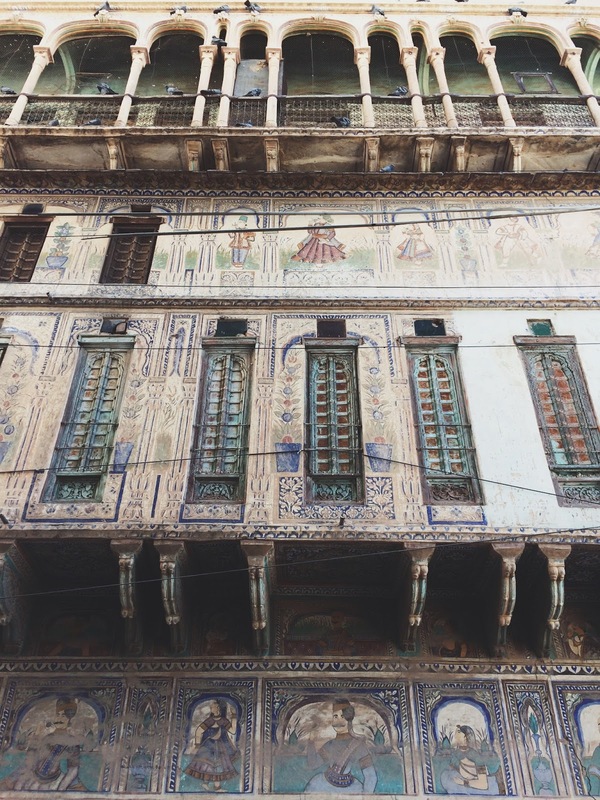 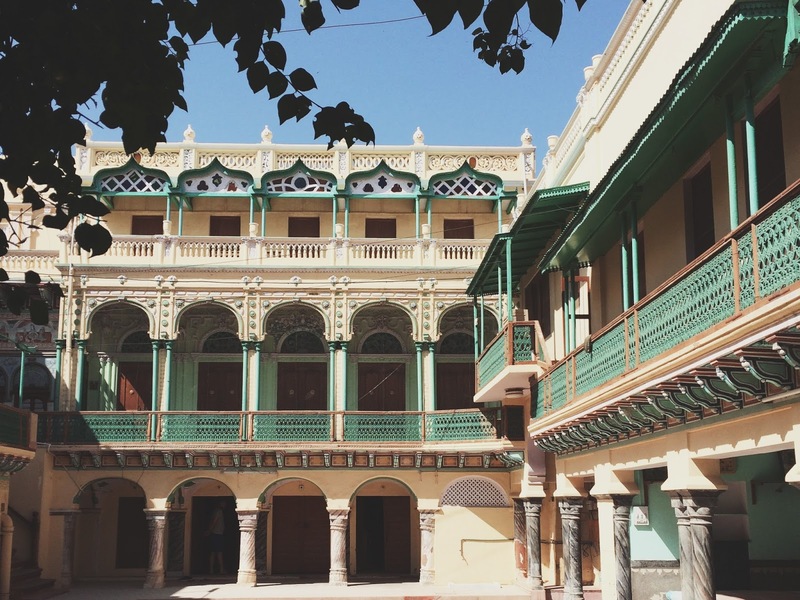 For a more extensive guide of things to see and do in Churu, check out this list. 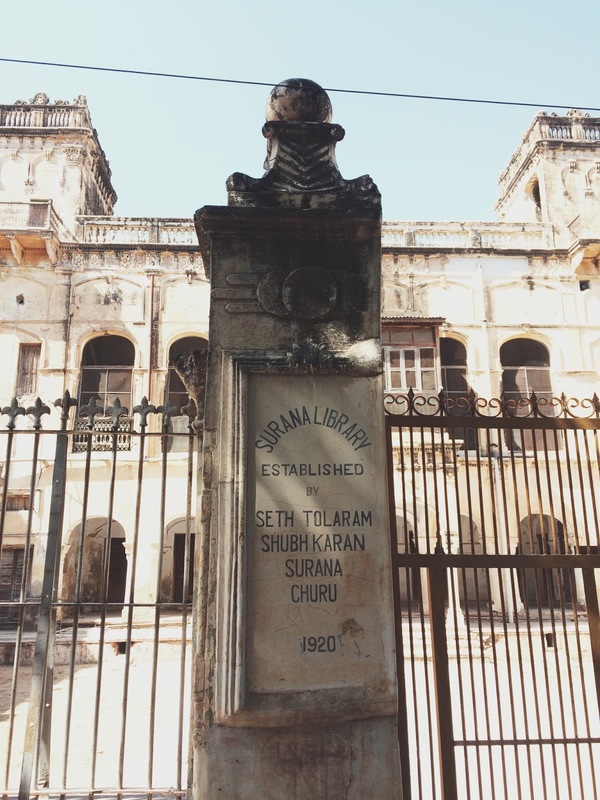 There is a direct train from Delhi to Churu that takes around 5 hours. 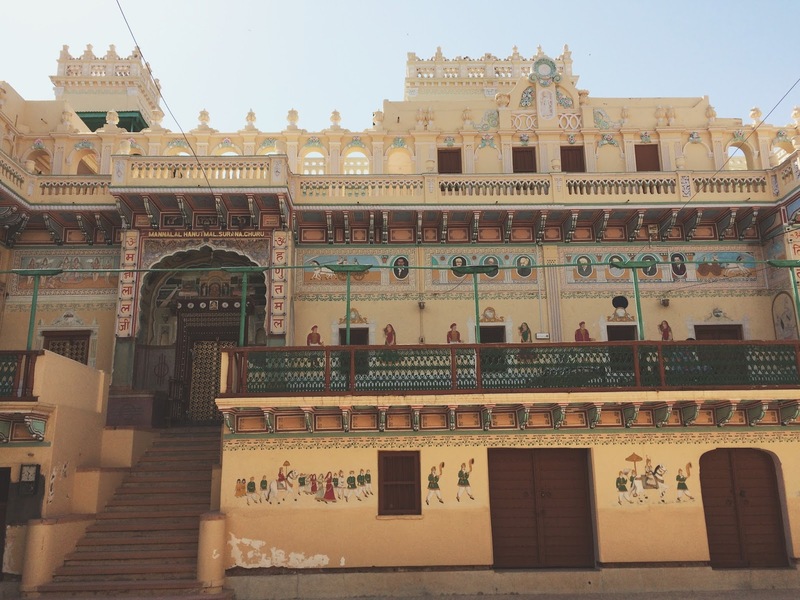 Churu is also well connected to Delhi by road with an approximate driving distance of 260 km. 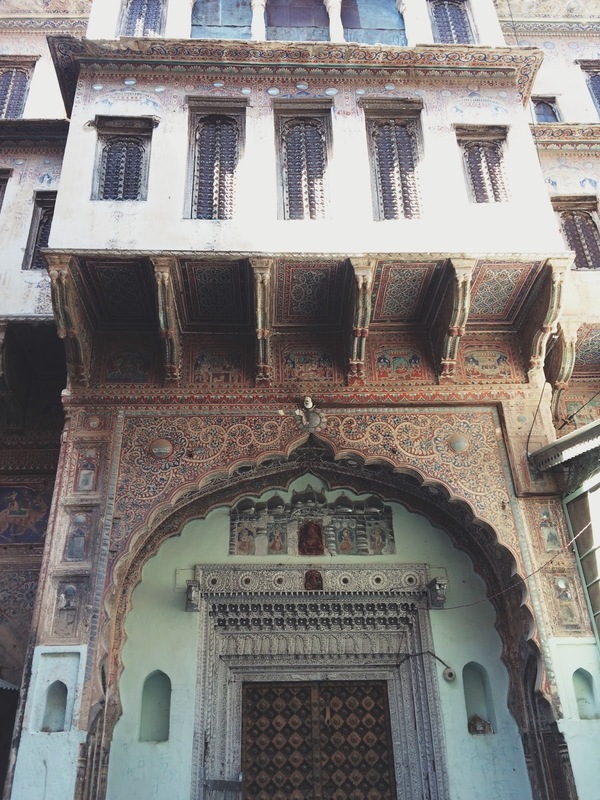 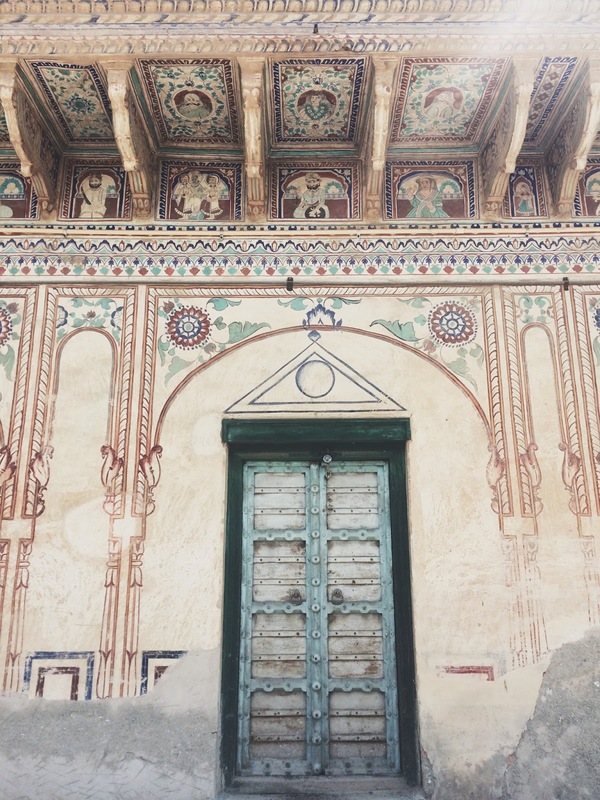 I also covered another Shekhawati town called Mandawa in the same trip, which lies some 40km from Churu. 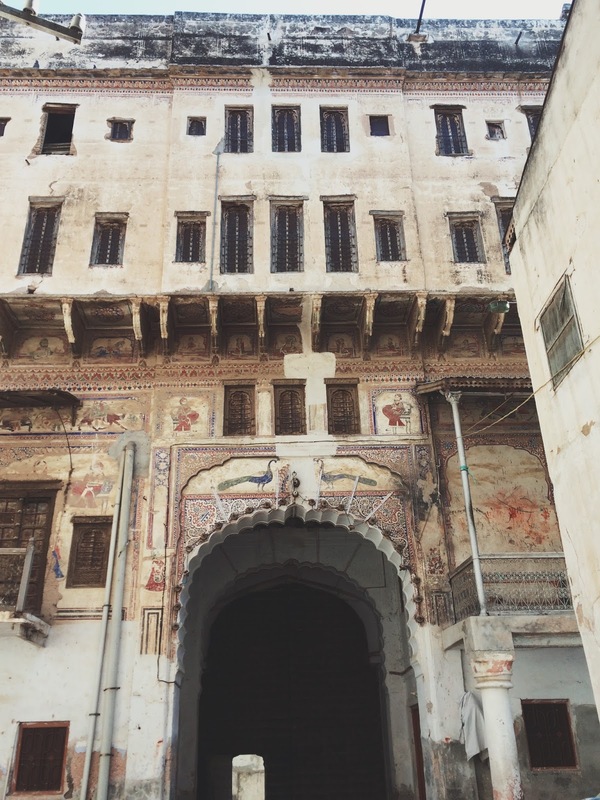 More about that in the next blog post! 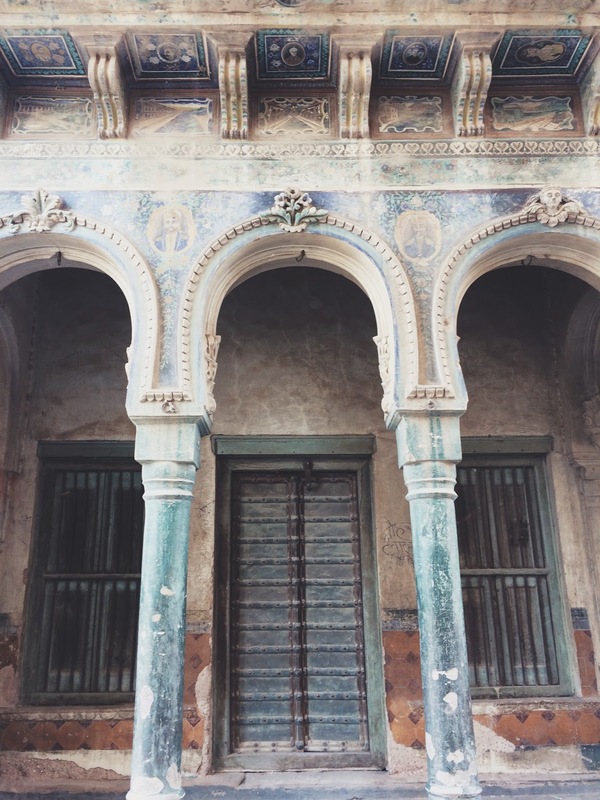 Follow me on Instagram for regular updates around food, fashion and travel.